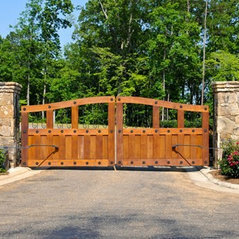 *Authorized Clopay Dealer* Family Christian Doors specializes in Garage Doors, Openers and Automated Driveway Gates. 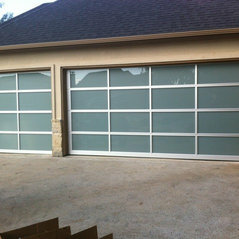 We service the Dallas, Fort Worth area. 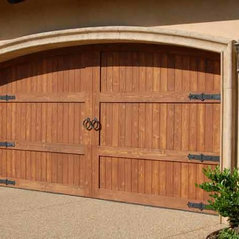 We are available 24/7 for emergency service and we never charge a service call for your garage door repair. 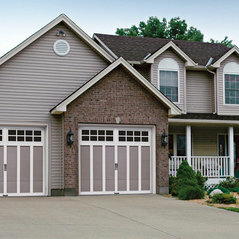 We have highly trained technicians who can get your garage door repaired same day! Typisk jobbkostnad:Cost of repairs vary depending on job type. I am very please with Family Christian Doors. 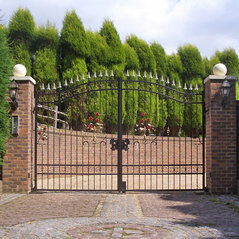 It's the second time we have used them and they have been very professional, on time, friendly, and courteous. Great installation and service. Arrived on time and finished the job quickly. Already recommended them to a family member who lives nearby. Chris S. was a very nice person. Explained everything and made sure that was what I wanted. Very Professional in appearance and presentation. Repaired the cableing and replaced the spring. 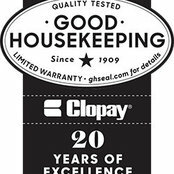 Friendly, professional and extremely helpful. Willing to walk us through each repair and why it is needed. Brandon was our technician. Thank you Brandon.